DENSO, part of the Toyota Group and inventor of the QR Code, presents the BHT-1700 and BHT-1800 at this year’s LogiMAT: two innovative handheld terminals for mobile data collection with exceptionally large screens. In addition, the experts for mobile data collection will introduce their modern SP1 RFID sled at the LogiMAT. A presentation by DENSO, part of the Toyota Group, is also on the agenda of the LogiMAT: The inventors of the QR Code are going to introduce ORiN, the new smart data management platform. Especially in logistics and warehouse logistics, mobile data collection devices save both time and costs. DENSO, part of the Toyota Group and inventor of the QR Code, is constantly responding to the demands of the industry and has developed two data collection devices, the BHT-1700 Android handheld terminal and the BHT-1800 Android handheld terminal, which are particularly ergonomic due to their angled scanning head. While the BHT-1700 Android handheld terminal is equipped with a 4‘’ mega display and keyboard, the BHT-1800 with its 5’’ superscreen tests the limits. Both data collection devices are available in six different models. “For the logistics sector, the BHT-1700 long-range gun grip terminal is very interesting,” says Kaber Kolioutsis, Marketing Communication Specialist at the DENSO Auto-ID Business Unit. “The BHT-1700 long-range gun grip terminal can scan from a distance of up to ten meters. Additionally, the BHT-1700 long-range gun grip terminal can be used for as much as 30 hours in a continuous operation; thus making the data collection device particularly suitable for working in warehouse logistics,” he continues. 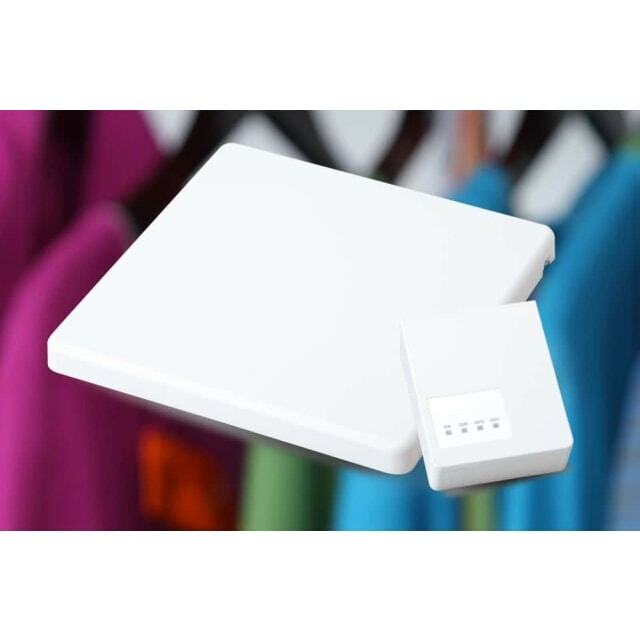 The SP1 RFID sled also offers advantages for its users from logistics, warehouse logistics and the retail sector, for instance. By connecting the RFID sled to a smart device, the modern RFID technology becomes an added tool. 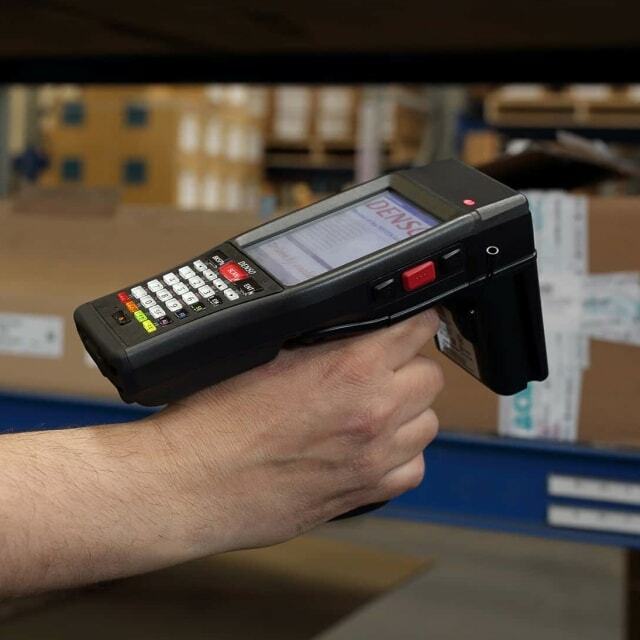 To connect the devices to each other, a QR Code on the SP1 RFID sled can simply be scanned with an existing smart phone using a 2D bar code reader app. Then the SP1 RFID sled and the smart device are linked via Bluetooth. Thus, RFID ensures both the process acceleration and a higher performance. The BHT-1700 Android handheld terminal or BHT-1800 Android handheld terminal can also be linked via Bluetooth to the SP1 RFID sled. With ORiN, DENSO, part of the Toyota Group and inventor of the QR Code, has created a software tool that allows users to easily control all the machines and applications they use on a daily basis. The IoT data server is already on-line and in use in more than 130 DENSO factories worldwide. At the LogiMAT, ORiN will be presented in Europe for the first time. DENSO, part of the Toyota Group and inventor of the QR Code, is to be found at the LogiMAT at booths F64 and F65 in hall 4. The lecture on ORiN will take place on Tuesday, 19th February 2019, at 4 p.m. in Forum C of the LogiMAT.